80% of counterfeit automobile casting parts in China are all in China, which fully demonstrates the problems China's current automotive casting parts companies face: the market is chaotic, and the companyâ€™s production management is not formal. Faced with this situation, relevant experts in the industry believe that brand building for end users is one of the important factors. Enhancing the brand awareness of enterprises and letting more foundry companies know that China's auto parts casting enterprises are the way out. 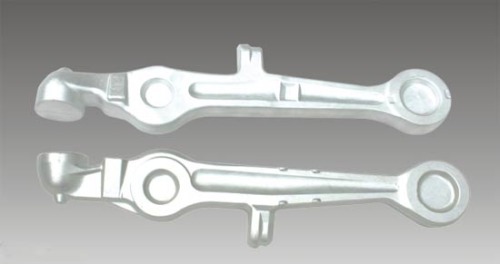 At present, although the development of China's auto parts casting market is facing unlimited business opportunities, the chaotic market environment cannot always be changed.